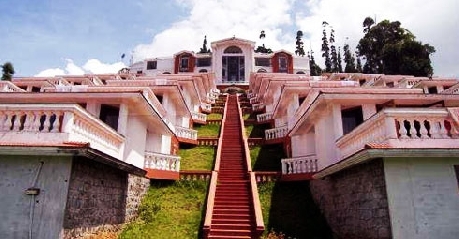 Sagar Holiday Resort Ooty is a three star hotel that is situated amidst the Ketti Valley. 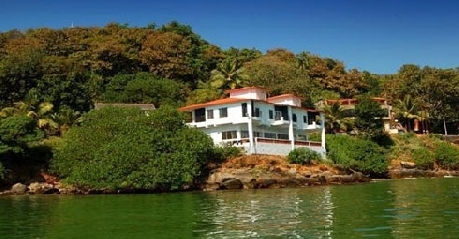 The hotel offers 36 cottages that are simple and well furnished. These are ideal for those who look for a comfortable room at a homely and affordable price. 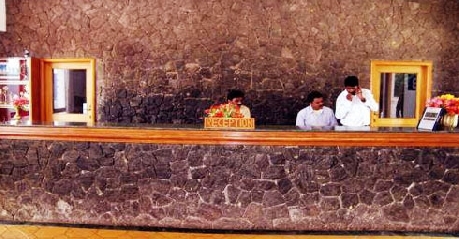 The hotel has all the modern amenities and located near Lovedale post. It is ideal for the stay of both business and leisure traveller. The hotel also has a multi-cuisine restaurant that serves a wide variety of food items to provide the gastronomical delights to the guests. 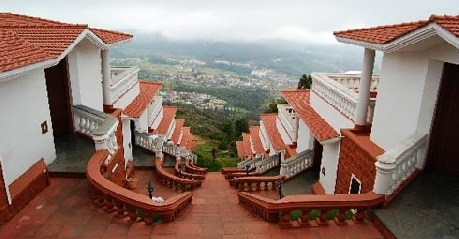 Of course, during your stay don’t miss out on the local attractions like Ooty Rose Garden, Doddabetta Peak, St. Stephen’s Church, Botanical Gardens and Ooty Lake. Don’t forget to visit the Coonoor. The hotel also has a conference hall and a health club. The hotel has 36 en-suite cottage rooms that also provide an excellent view of the Ketti Valley. 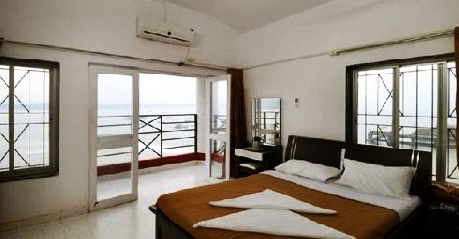 They are well adorned and elegantly furnished to provide a luxurious and comfortable stay. 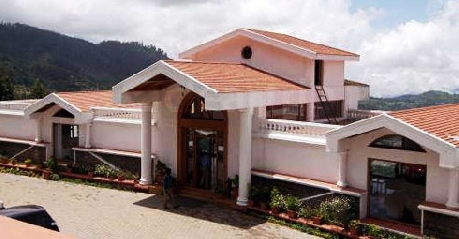 Some of the amenities available to facilitate the stay of the guests are attached bathroom with hot/cold water, 24 hours room service, housekeeping, laundry/dry cleaning, telephone with direct dialling, TV with satellite/cable connection, doctor on call, newspaper, internet, parking and many other facilities. The on-site restaurant serves scrumptious multi-cuisine local, Indian, Chinese, South Indian and Continental cuisines. You can enjoy the food in exquisite and peaceful environment. The restaurant also serves wine which will perfectly complement your food and for those who want to have private dining rooms are available. In room dining facilities are also available. The restaurant also serves outside guests.